In business for over 30 years, surviving small economic downturns to the most recent recession, we have done so with no advertising. 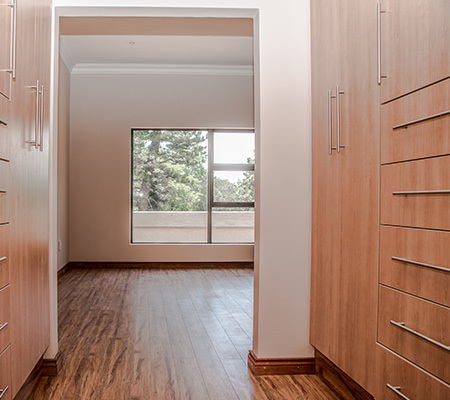 All of our products are made and fabricated in our own shop from sheets of wood to the exact specifications of your space and design. 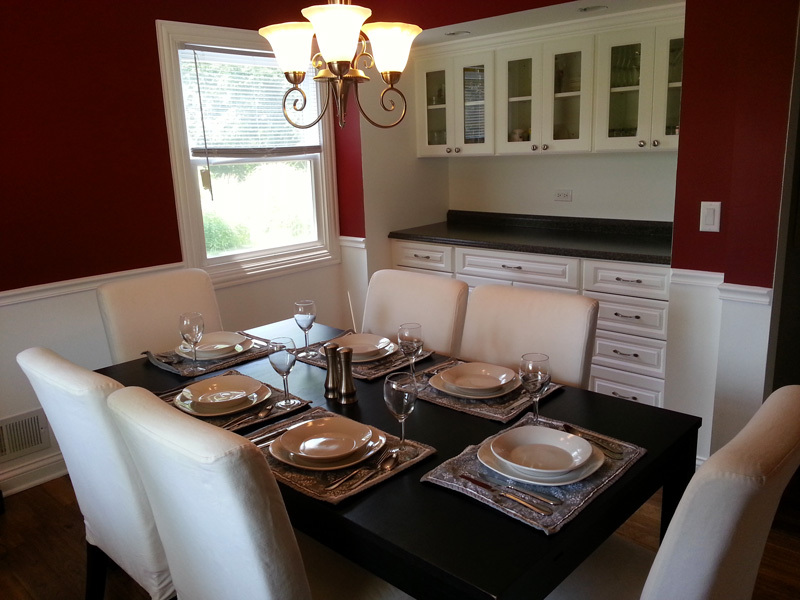 This results in a truly custom product and installation. All of our sales staff, fabricators and installers are employees, not subcontractors like most of our competition. Another reason you can trust us! All of the materials that go into your project are CARB Compliant. We also have the capability to meet any LEED or Green needs you may have. Not only do we maintain and exceed industry standards, we also use above standard installation methods. We continue to use ¾” materials not ⅝” as most of our competitors offer. 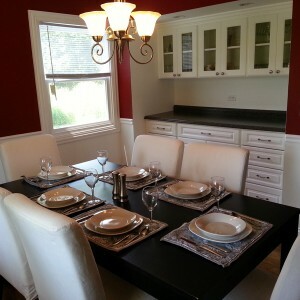 We will work with you to choose the perfect design to fit your needs, budget and style. 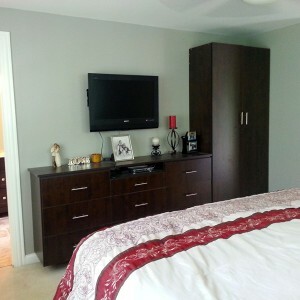 Organization systems can range from simple and functional to full blown built in furniture pieces. Get the most out of your garage space. 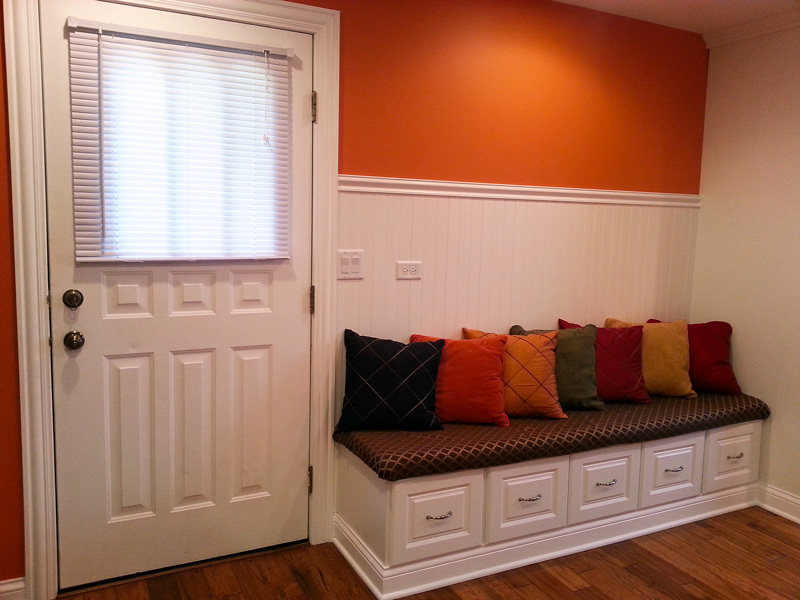 Whether it be for storage or for work, we can maximize the space and functionality that your garage can provide. 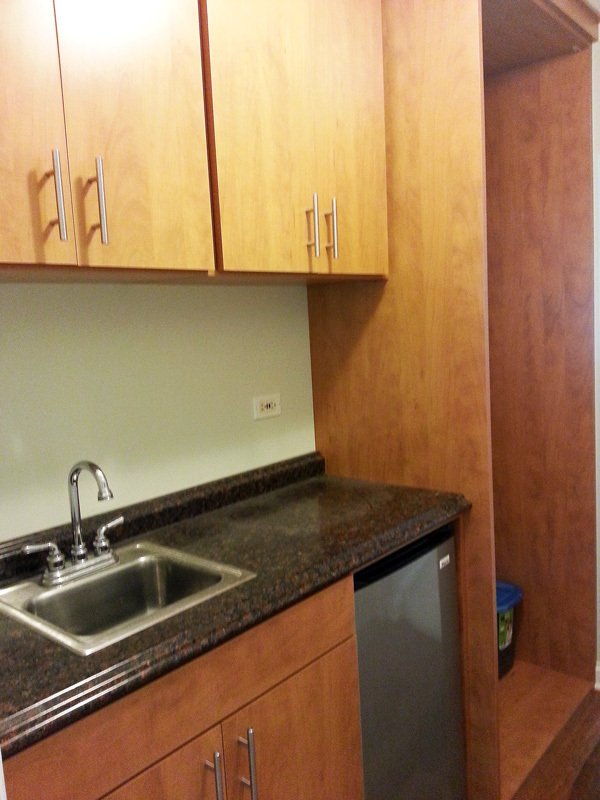 St. Charles Closets provides a wide variety of finishing touches for you to choose from. 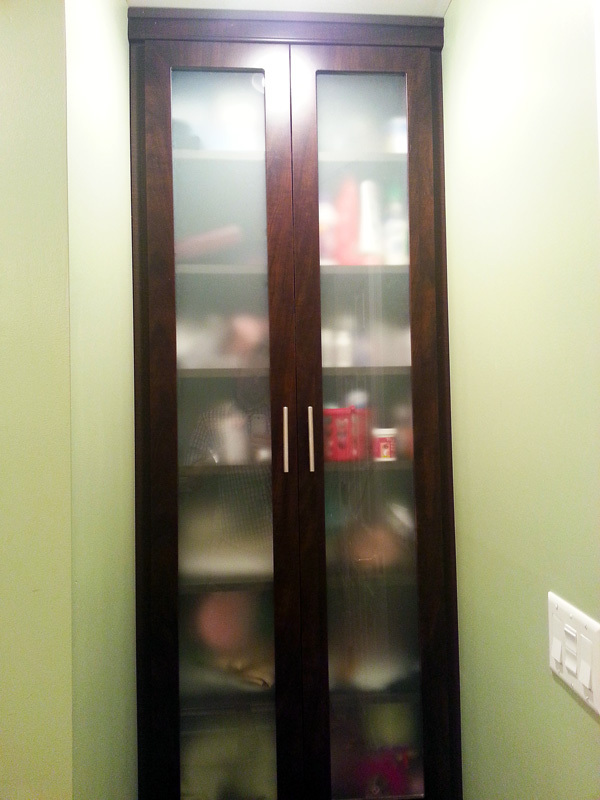 Stylize your cabinetry and shelving with different colors and textures, raised paneling and many accessory features. 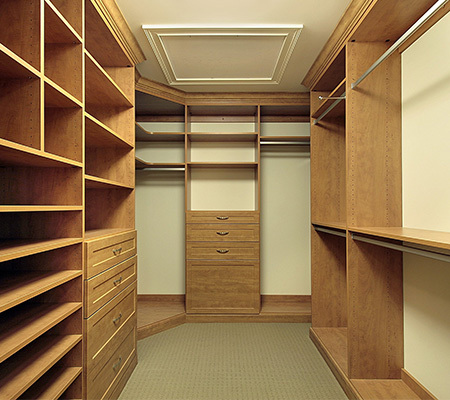 Completely custom closet design. 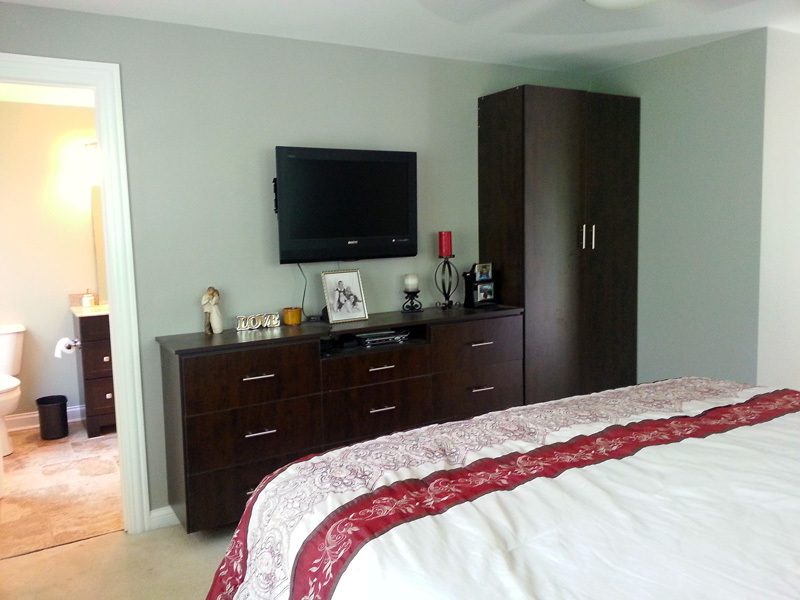 We build custom built-in and walk in closets. Custom built work stations for at home or in the office. Clutter issues? Get the most out of your space and keep your storage neat. 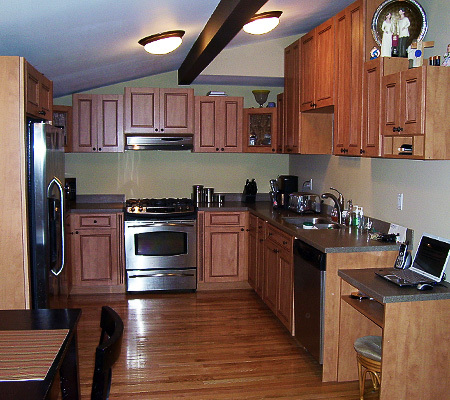 A majority of today’s kitchen cabinets are fabricated from melamine materials. 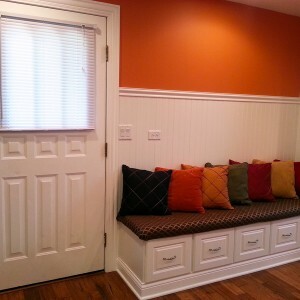 Additional organization for you entry room provides not only storage, but also a place to sit and change shoes. 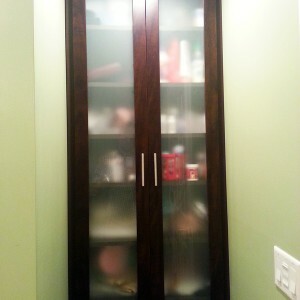 Modern storage for all of your dry food and baking supplies. 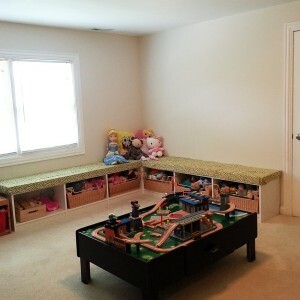 The kids room can always get a bit cluttered. 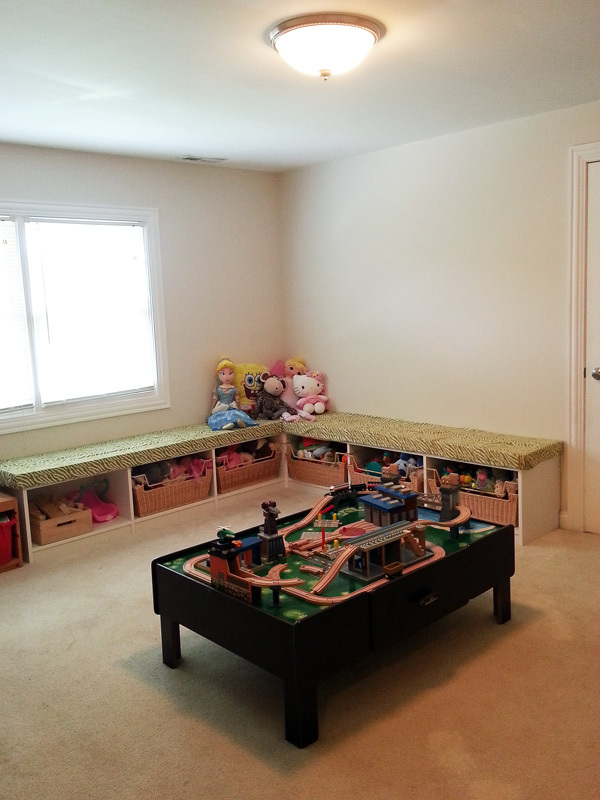 Fix that with our child-safe storage bins. 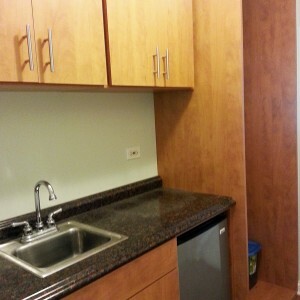 Kitchen cabinets that make an impression. Short and tall closet / drawer space.